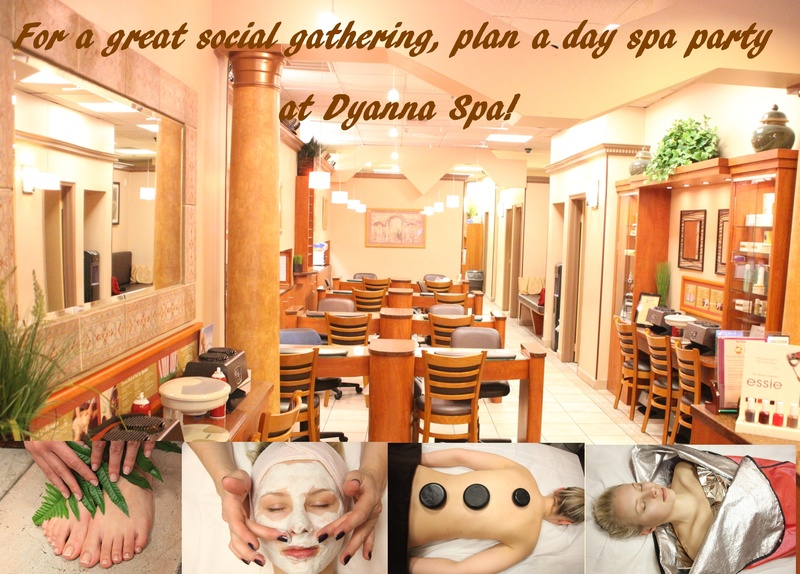 For younger and healthier skin, try a glycolic facial peel or microdermabrasion offered at the leading New York Day Spa, Dyanna Spa. Both methods provide the same benefits for both men and women – removal of old skin cells to allow for new and healthier facial skin growth. Glycolic acid is a chemical most often used in cosmetic peels. Glycolic acid is synthesized from sugar cane, and fruits such as pineapple and grapes. Glycolic acid is a member of the alpha-hydroxy acid group (AHA) and for cosmetic purposes, water and baking soda are added to form the basis for the facial peel. This deeply penetrating chemical peel works to exfoliate dead skin cells while assisting the body in producing new and healthy ones. There are various chemical peels offered in the marketplace, but we consider the glycolic peel to be far and above the best choice. The reason is that it so highly regarded is because it works for just about any skin type. The application of our glycolic peel is very simple. After thoroughly cleansing of your facial skin, our professional esthetician applies the peel. Before we neutralize the acid, we allow the glycolic peel to remain on your face for several minutes so that it can be fully absorbed by the skin. The skin is then rinsed and washed. Skin peeling will begin within a few days following the treatment and will reveal a lovelier, younger you. Your skin will be very sensitive to sunlight and we strongly recommend using a sunscreen of at least SPF 30 several times a day along with a high-quality moisturizer. Our esthetician will recommend the number of treatments required for maximum effectiveness. 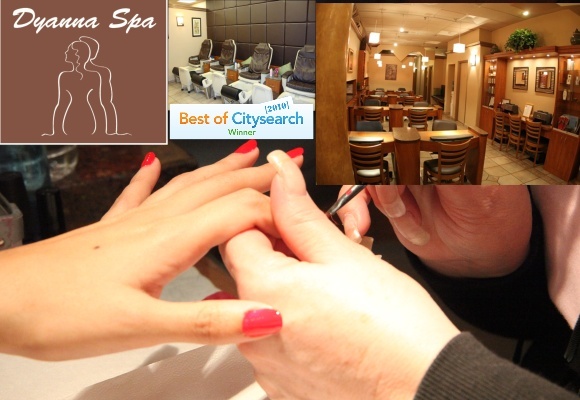 Microdermabrasion is another deep exfoliation method that Dyanna Spa offers at our Manhattan beauty salon. It’s an excellent non-invasive treatment that will help reduce fine lines and wrinkles, fade age spots, reduce enlarged pores, reduce blemishes, even out skin tone, diminish acne scars, and remove blackheads and whiteheads. We use a diamond tipped wand to scrape off the surface layers of the skin, which is a far superior method than using crystals that can remain in the skin causing more problems. Crystal dust can also get into the ears, eyes, mouth and nose leading to possible health problems. Our diamond microdermabrasion treatment is dust-free, safe, quick and painless. 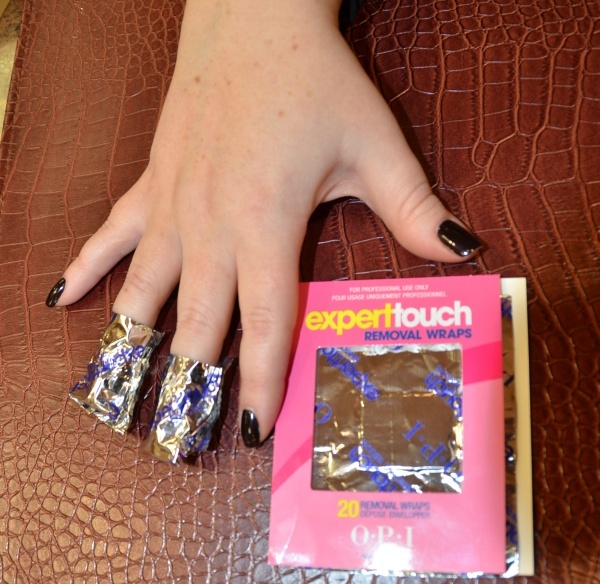 For maximum effectiveness, we recommend multiple treatments. There are many other excellent benefits derived from both our glycolic peel and our diamond microdermabrasion services. If you want to look your best – youthful and radiant – contact us now to schedule an appointment for your glycolic peel or diamond microdermabrasion treatment. We know you will be delighted with your new and lovely look.